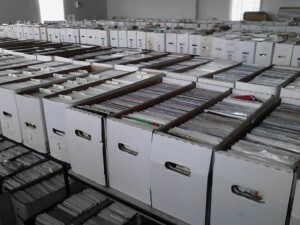 Million Comics Madness Was A Success! Thank you to all who came out to all three Ellwood City Locations will be open at the same time for our one day sale! Over 1 million Dollar Books! Don’t miss this crazy one day sale!